Pike fishing is one of the most rewarding forms of the sport. 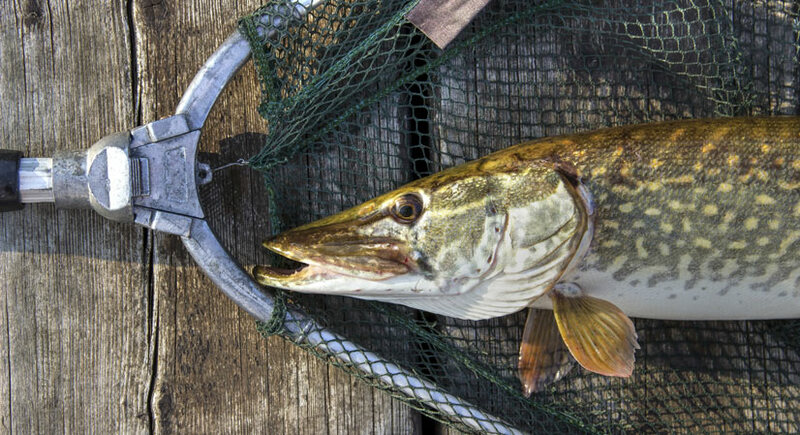 Landing a massive pike is an incredibly exhilarating experience, and you can catch big ones even as a beginner. 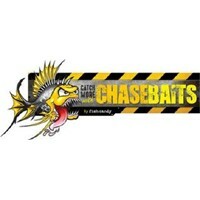 It’s all about understanding how pike fishing works and how it’s different to regular angling. 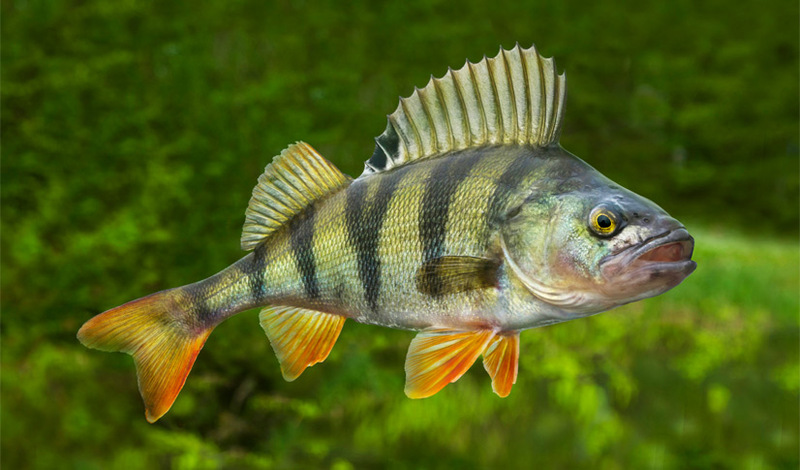 Although relatively small, perch are a prized catch for many anglers. They can usually be caught in large numbers, which is one of the reasons they’re so popular. They are also agile and put up a good fight, which makes them a very satisfying catch. And although they’re not the biggest fish you can land, a top specimen can be something really beautiful to behold. But just how do you go about catching perch? 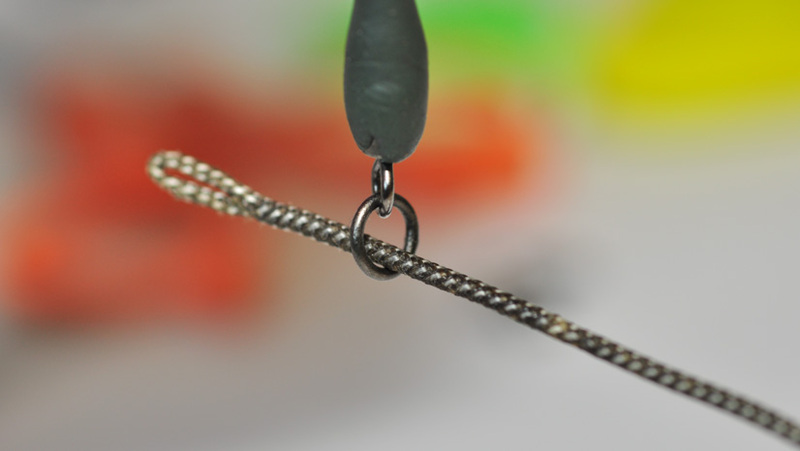 Chod rigs have become a favoured weapon in the armoury of the modern-day carp angler. But just what is a chod rig and why are they so successful? Essentially, a chod rig is a cast anywhere, fish anywhere rig that lets anglers present their bait over any type of bottom. 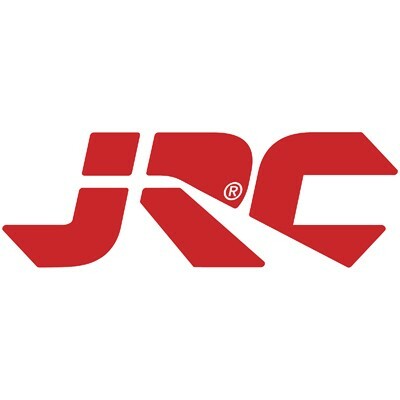 It’s especially suited to catching bottom-feeding fish like carp.